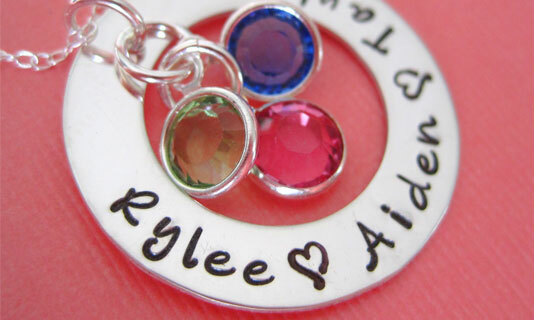 Philadelphia $20 for $40 Toward Personalized Hand-Stamped Sterling Silver Jewelry 6/18/12 – 6/26/12 – Stamped jewelry is such a fun and personal way to show off your children or families names. They are a great conversation piece and always make wonderful gifts. I enjoy giving them as a new Mom gift. They are perfect for Grandparents as well. Philadelphia $11-$15 to Make your Favorite Flip Flops Last 6/15/12 – 6/18/12 I am a flip flop fanatic. These cool flip flop protectors are perfect for helping your favorite flip flops to last longer! Check them out!